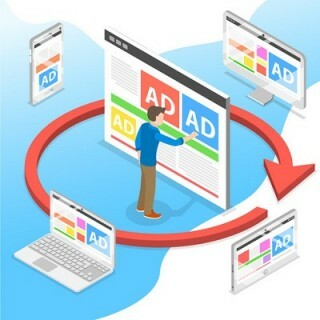 WOW your customers and establish yourself as the MSP in the know by sharing your IT expertise with well written, informative, and most importantly, traffic driving blogs. Establish yourself as the Local IT Expert who can answer client questions and support their business! Currently one of the best drivers of traffic and developers of authority today, your MSP focused blog can start a coversation and end with a conversion. Don't underestimate its value to your overall MSP marketing strategy. Contact us today for more information. Why Blogging Is So Important? With more and more emphasis being placed on content marketing, it is important for businesses to use blogging to demonstrate their expertise. Recent statistics estimate that the majority of business-to-business decision makers are 70% to 90% of the way through the buying process before they contact a company. By providing your community with a high quality, informational, and relevant IT focused blog on a regular basis, you’ll establish authority as an IT expert, improve your relationship with current clients, increase engagement, and improve your search engine rankings. Unfortunately, finding time to research, create, edit and post a blog can be a difficult task for an MSP. That is why the Ultimate MSP Blog Service is a great remedy for the busy schedule of a managed IT service practice that still wants to provide great content. Our content isn’t outsourced to copywriters, but is written by our experienced in house team who work with MSPs everyday. MSP Blog content varies from article to article, often directed towards business owners, although user tips and tutorials and some consumer content is also created. 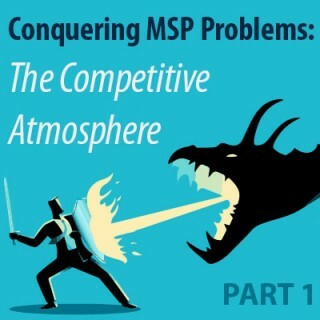 For more details about the ultimate MSP blog, click here. Start adding content weekly to your website! With more and more people turning to the web for information, having a website is more important everyday. Find out more about our MSP Websites and build your online presence!